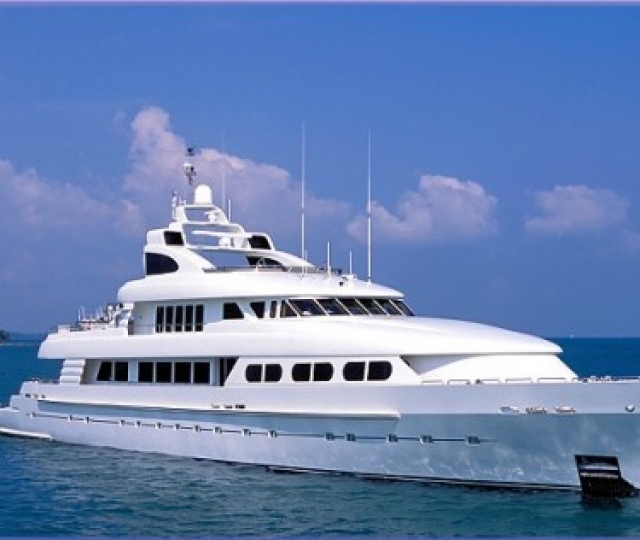 Extraordinary Yachts Deserve Extraordinary Insurance! 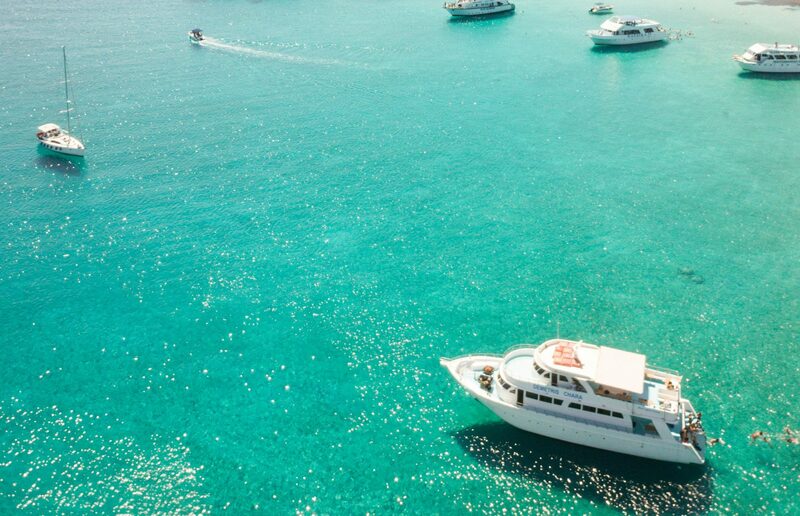 We understand that megayachts have special needs that cannot be met with a standard marine policy. You can rest assured that Marine Underwriters Agency’s experienced underwriters will help you to find a policy that is tailored to your special needs with increased limits for most coverages. Ask about our deductible free policy! Why Choose Marine Underwriters Agency? 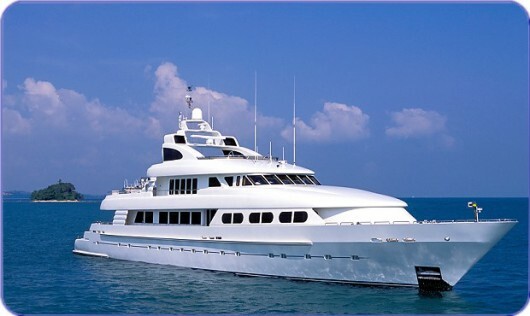 Marine Underwriters Agency is a leader in megayacht insurance. Based near Charleston, SC we have an amazing team of talented agents who are experts in the field of watercraft insurance. 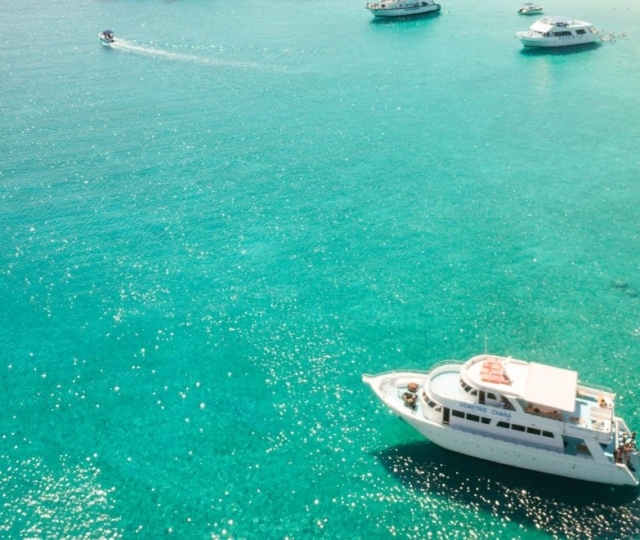 We think about the details of owning your megayacht, and know how to set up policies to reduce your stress and get you the best possible deal on boat insurance. "MUA is a professional, family owned business that truly cares about their clients’ needs. Not only are the professional, prompt and easy to work with but I truly felt like I’d called a friend who was concerned about me getting the policy that was right for me – not someone just looking to make a sale. No big box, take number, one size fits all with this group. It’s been the best experience knowing and working with this team. Thank you MUA!"